Did they play the national anthem before it started? Were there confederate flags? Was everyone white? Were there any rules? Sometimes there are. Sometimes not. The total destruction is awesome. This is white lower middle class American culture at it’s best. 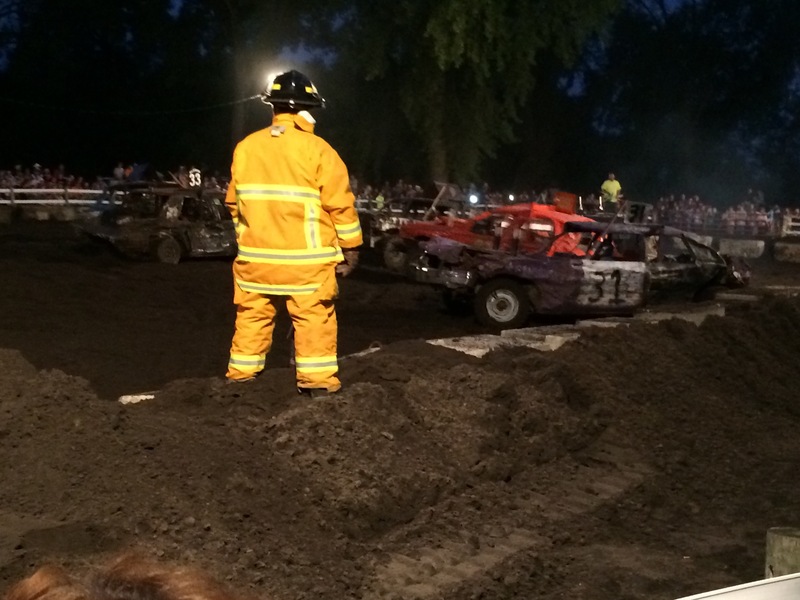 I think the demo derby was invented in the south like NASCAR. Rodeos are good too. Monster truck rallies. Pro wrestling. It’s all pure Americana. Sprint cars in Knoxville? Not so much. They do that in Australia. 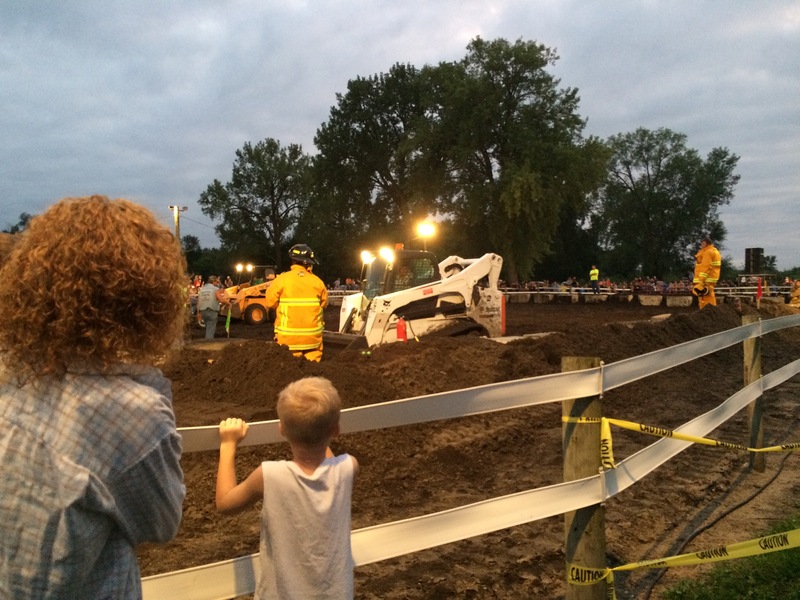 The last demo derby I saw was at the fairgrounds in Des Moines before the stock car races on a Saturday night. Tommy English let us in for free. He worked the races every year. That was when I was a kid; ten years old maybe. Yes on national anthem…no on the flags. Definitely red neck!